Last view: 1273 days I'm going to ask here. Would anyone happen to know where the offsets for Mega Man 2's boss ai? I have some good ideas to strengthen the mm2 bosses for my hack. Last view: 1019 days Here's a thing I've been working on. Suggestions are welcome. Last view: 2 days I like it! 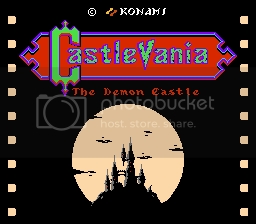 I read your Romhacking.net post about redoing your old lost Castlevania hack from scratch. I wish you the best of luck with bringing it back to life! You can do it! Last view: 1019 days Thanks a lot! I appreciate the encouragement. Last view: 1234 days Two years and a month since my last post and another year before the one before that?! At this rate I'm guessing my next post here should be when I release said hack!! Not a romhack but it's been a while spriting a character using MS Paint and Photoshop. I'm not really the best spriter but I'm trying to make my sprites as accurate as possible. Two years and a month since my last post and another year before the one before that?! You could always post updates and such when you hack it, like some people do on this board, you don't have to wait until releasing it to post a new thread. My custom SMK Rainbow Road I did a while ago. Now featuring design more closer of the original, oh, and no rails! Also and extended tileset with more colors. The new colour schemes are pretty in my opinion and the level presents a lot more challenge than the original Rainbow Road track. Just curious what's your best time on here? I checked my save file and apparently its on the 1'57"12 with bowser and fastest lap is 0'23"05 with DK JR. Though, I haven't mastered the new boost technique, so it can be more faster. Last view: 99 days A Marble Madness hack that I'm working on right now, I'm in the process of changing the level palettes because they're so ugly to me. Last view: 92 days Nice! I like that game! I just wish that the last few stages weren't so hard, and that the game itself wasn't so short. I never had a problem with the palettes, but it's cool to see that you're doing something with the game. Another track I did on the SMK hack I am collaborating with BLabrake. This theme replaced Ghost Valley, hence the track design is based on it. Last view: 99 days I found it in a folder in my ROM Hacking folder and the author said that I can improve on this hack, I edited the palettes, I also edited the hack to make it four worlds long with three levels each. 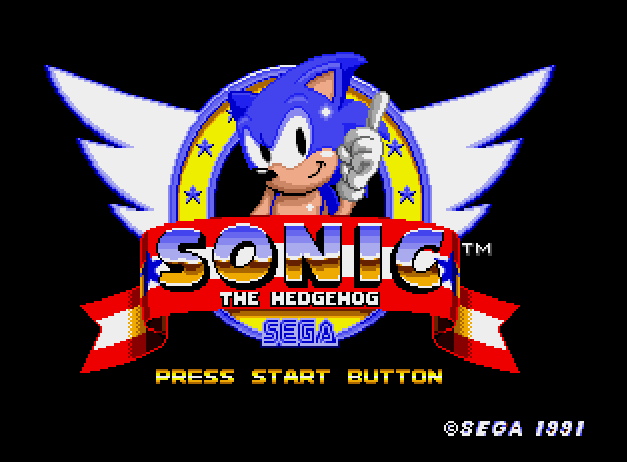 I got rid of that 0-1 glitch and I also have an idea on which soundtrack to use for this hack, last but not least I'm gonna redo all the levels. I'm gonna have fun editing the levels in this hack, oh yeah, the text is edited also. Last view: 2 days That hack looks interesting. I decided to search for it to see what information there is on it, and apparently, the hack was started in 2000, and the public demo was last updated in 2002. That's a really long time ago. The story of Bill & Bull returning from the afterlife to get revenge on Bowser is interesting, though ironic in a funny way too, considering that Bowser has kidnapped the Princess yet again. From your second image, I'm guessing that Bill & Bull can get revenge against Mario and Luigi during the game as well? It only seems fair that they should, anyway. Seems like you're jumping back and forth between quite a few of your projects as of late. It's great that you're still active with your ROM hacking. If you've spoken with the author recently though, I feel that he should offer to help you out with finishing it up. After all, from what I understand, it was his project originally. You have your own projects that you would still like to finish. It doesn't really seem fair for you to work on someone else's while you have more projects than any of us can keep count of. But as long as your motivation keeps growing, you should work on what you're feeling the strongest interest towards; and either way, we'll all get to enjoy more completed projects that you had a hand in. Last view: 99 days Thanks QC! Last view: 92 days I'm doing some ROM hacking, but I'm doing it in small increments as to not burn myself out. I went to the doctor to have my eyes checked, and my eyes are fine. So whatever it was that I was doing, it was from too much focus on the computer. So now I only do things for smaller periods of time. I want to try to put the Toxic Seahorse theme in. I'm not good with music, but I'm going to see if I can compose something. If anyone wants to help with the music, that would be awesome. You'll be put in the credits as my music guy! MySQL - queries: 128, rows: 169/0, time: 0.114 seconds.